They say the balcony in the main dining room was an orchestra pit. The wooden box on the second floor was used as a cinema projection room. 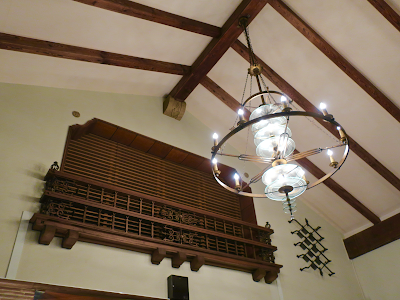 A historic water fountain made of Izu stone in the main dining room. A bar attached to the Grill Restaurant. I like its Frank Lloyd Wright-esque texture. A vintage foot rail also looks great. 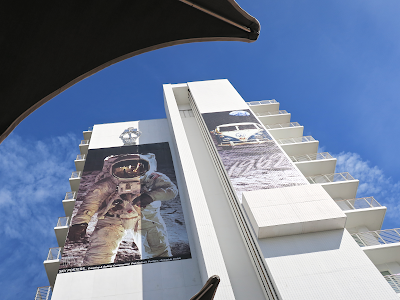 A panoramic view of the hotel drawn by Kenichi Shigeoka, the hotel's original interior designer. 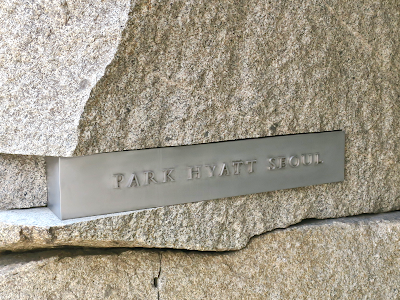 He was in charge of interior design at the studio of Frank Lloyd Wright while the original Imperial Hotel in Tokyo was being built. Is this plane the Mitsubishi MC-20? Or the Nakajima AT-2? 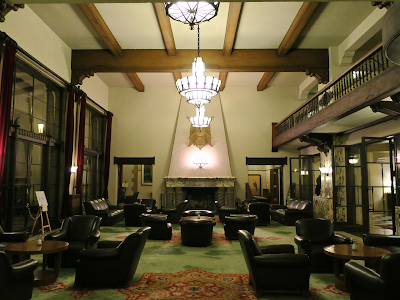 It's as quiet as a night at an old Irish castle hotel. This evening I chartered a private out-door hot spring bath. 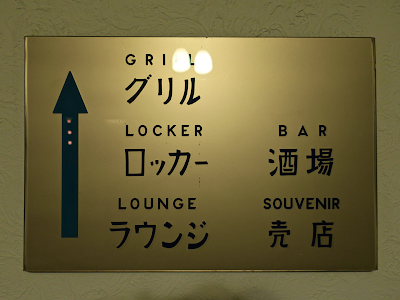 History lives in signage typefaces and the word sakaba (bar). I can't quite remember when I first took a walk in this magnificent garden. Maybe 40-something years ago? 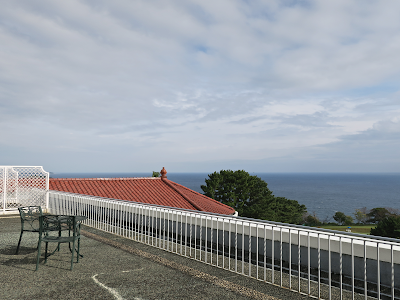 The oversized balcony overlooking the Sea of Sagami adds a charm to the room. The entrance door and the room key don't have a room number. "I" means Imperial. "S" means Suite. So, what does "U" mean? 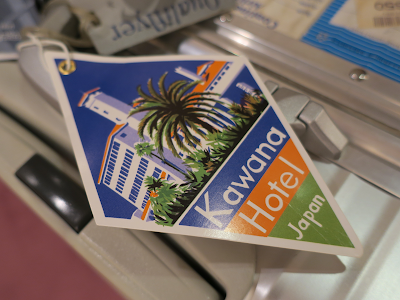 Checked into Kawana Hotel, my favorite classic hotel which opened in 1936. 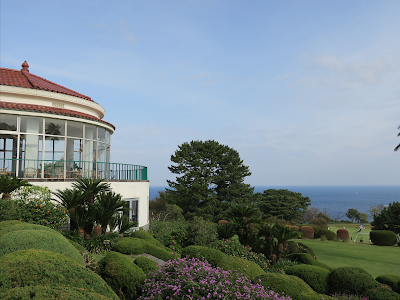 When I was a kid, I often came here for lunch and coffee with my family during our stay at the weekend house my grandparents had in Izu Kogen. This is the room I stayed in. The hotel gave me an upgrade to Imperial Suite Room, the largest room in the property. It has a dining room big enough for holding a business meeting. I felt as if the hotel knew my long-term relationship with them and appreciated their nice gesture. 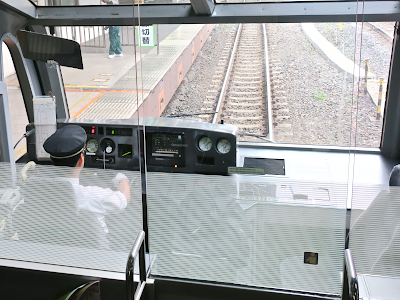 Exploring inside a Super View Odoriko train. It's quite intriguing so I don't have enough time to enjoy the "super view" from its window. 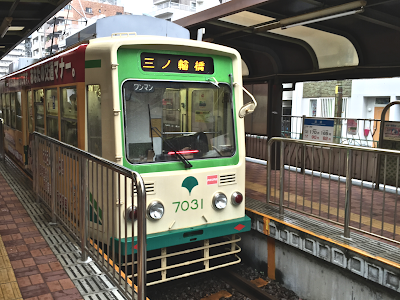 Heading for Izu on a "Super View Odoriko" limited express train. Luckily I could get a private compartment. 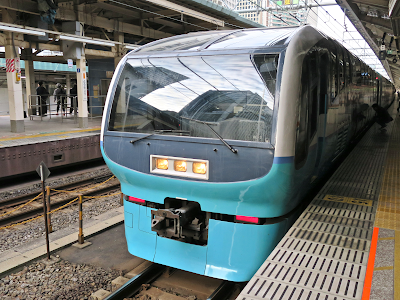 This train, the 251 series, was developed in the late 80s and has a variety of features which reflects the mood of Japan's economic bubble era such as a children's playroom, a cafe lounge, a souvenir kiosk, and spiral staircases. 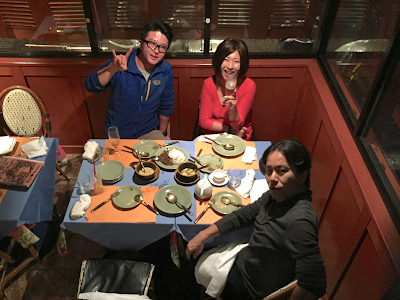 Dinner at Rice Terrace, a long-standing Thai restaurant in Nishiazabu, with team members of Ishinomaki 2.0, a community building organization in Ishinomaki. Left: Koizumki-kun a.k.a. Moge. Right: Eimi-san. Missing from this pic: Saito-kun, a leader of Ishinomaki School who is taking this picture. 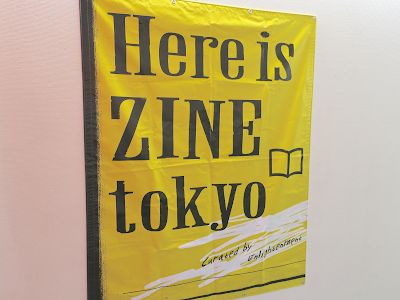 Checking out "Here is ZINE Tokyo 11", an exhibition of unique zines created by 50 artists, held at TOKYO CULTUART by BEAMS. These zines are on sale at the venue. One of artists who participated in the exhibition, Woog. 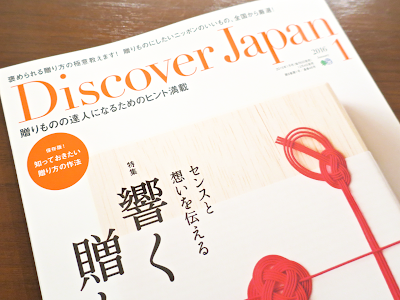 He also recently created the visual identity for Triton Project which will revolutionize the Japanese fishery industry. Take a peek inside Woog's zine. I joined Fisherman BBQ hosted by Fisherman Japan and held at Rockhills Garden, a rooftop event space near Kawasaki Station. Tonight's ingredients are silver salmon, conger, wakame seaweed, and more. These seafoods were brought by the fishermen who are members of Fisherman Japan, a collective of young independent fishermen in Tohoku region. 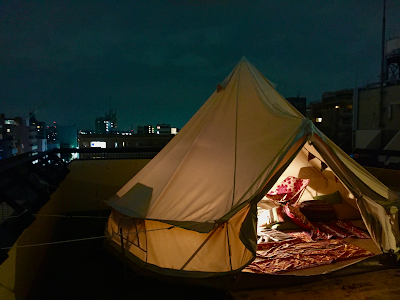 And guests enjoyed them under the sky viewing city lights. 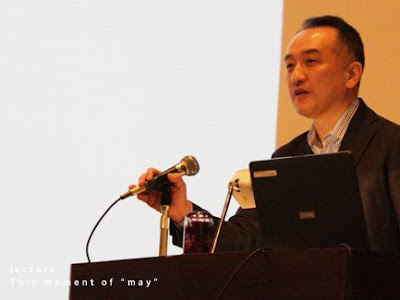 Hasegawa-san from Fisherman Japan and the Recovery Support Section at Yahoo Japan kicked off the event. Shingo-san, a silver salmon fisherman in Onagawa and one of the members of Fisherman Japan, introduced Triton Project which innovates the Japanese fishery industry.